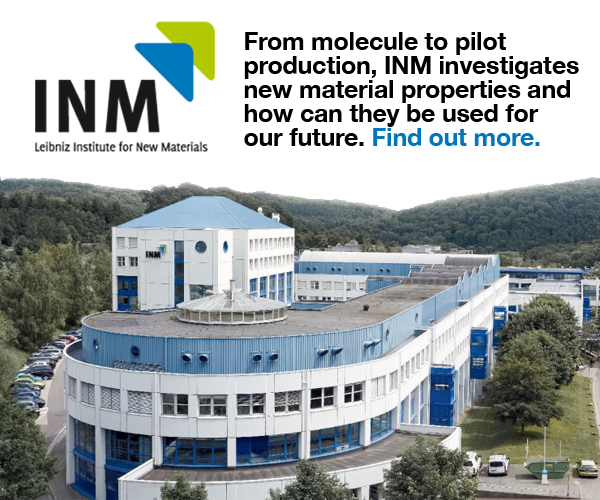 Saarland Technology Corporation, a U.S. company founded in 2009, brings the world’s leading nanotechnology scientists and research to innovative companies. 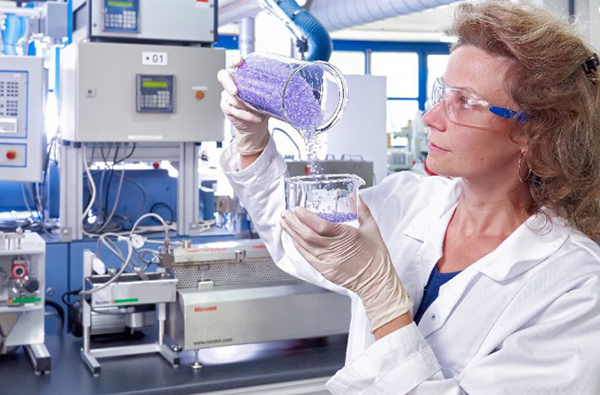 As the U.S. representative for The Institute for New Materials (INM), STC provides and assures every step in the value chain from application opportunity, to research, through product commercialization. STC provides information and support in a variety of areas, including innovation management and business planning, technology transfer and commercialization of patents, innovation marketing, and technology assessment.